Plan for a productive dye garden, Bristol. 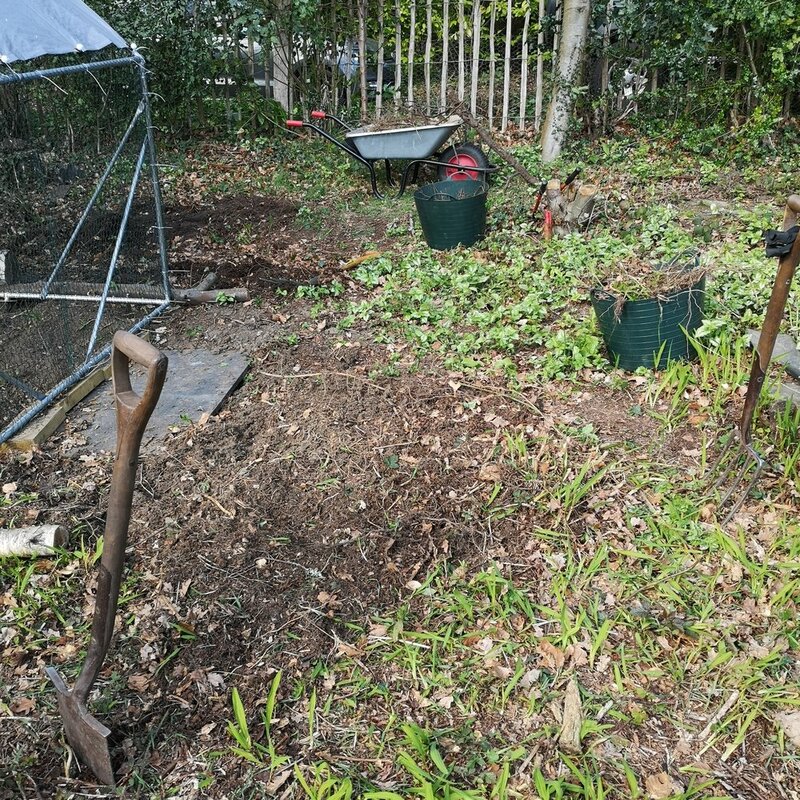 In Spring 2019, work has begun in transforming Ria’s inner city Bristol garden into a productive area for growing traditional native dye plants. What was once a lawn will be turned into raised beds full of colour potential! Working with her mother, a horticulturalist, they have selected the best plants for the task, and seedlings are well on their way. Ria has a long term goal to work exclusively with home grown and native plants. Realising that her own garden is too small to fulfil this wish, a patch of her mother’s garden in Surrey will be used for the larger crops such as madder, weld and woad.